Let's get moving! Call today! Everyone has different needs when it comes to moving. 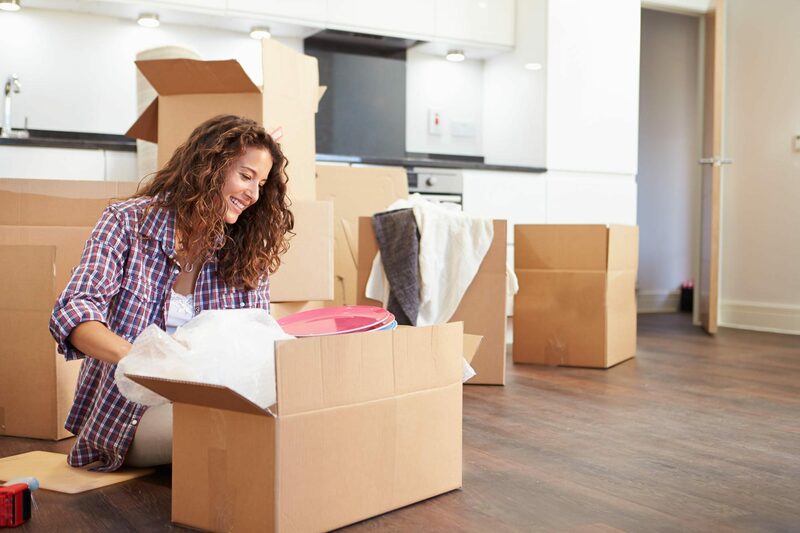 Whether you are moving from a house, apartment, storage unit, or maybe just a few pieces within the same place, Bauer & Son can handle all your local moving needs. Bauer will even help load/unload a rental truck or portable storage container. We specialize in senior relocation as well as piano moving. No job is too big or too small. We take great pride in our commitment to quality service and will treat both you & your possessions with the utmost respect and care. It is understandable that moving can be very stressful. So let us take the stress out of your move by providing an unmatched level of customer service. Bauer and Son Moving is fully insured and licensed with the NYSDOT (T-10662). "Your moving solution since 1960"
We are centrally located and can be anywhere in Monroe County within 30 minutes of leaving our Elmgrove Rd. facility.